Henry921 wrote: The answer to exactly one of these questions, next time! You can have my screen time! As promised... one question has been answered! With the mighty Metroplex under his thumb, and his army of disposable Steves at the ready, what can stop Henry now? Where were Va'al and S2 sent? Will Burn make it to a net connection in time? As ever, find out some of these answers, next time on Revenge of the Photocomic! wow u got metroplex?! cant wait to see more pics of him. bots at your place not to good at networking or? Thus endeth Act Two. Can S2 and Va'al rally their allies in time to counteract Henry's plan? Will Burn ever return to Seibertron and escape from New Zealand? 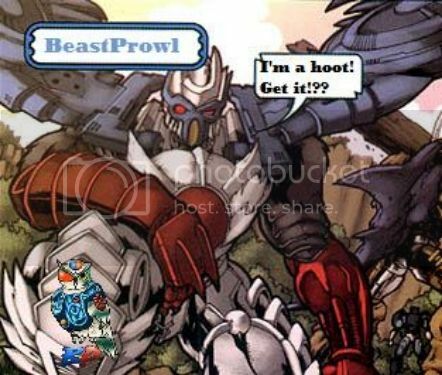 Does this plot even hold together or will the combined puns of Va'al, Beast Prowl, and MasterSoundBlaster bring it down?! Find out next time on Revenge of the Photocomic! Its gonna get brought down to such a low its gonna go full circle to best comic on seibertron. maybe. As though you didn't already notice, thanks to Adele for a suspiciously fitting theme song to this installment. For this is the beginning of the end. My heart is pounding, my blood is racing. I have never felt such suspense in a photocomic before. Nice job setting the mood. Well, that vacation hiatus ran a tad long. Mostly because the last installment was a huge labor of love, and the incorporation of Metroplex into the comic is quite difficult given the size of my available 'sets'. Still, I had to get an update done some day, so to those who have patiently waited, the battle for Seibertron continues! And now that the evil Henry is actually being up front with his evil plan (for once), our unknowing heroes must fight through his army and prevent a devastating cataclysm in the very heart of Seibertron! Will the alliance of Seibertronians break through Henry's armies in time?! You might find out next time. No promises! Loving it. Also lol at me singing. 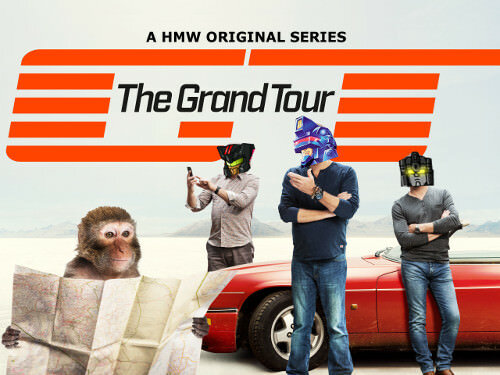 I didn't intend for such a lengthy intermission -moving house makes gathering the cast together difficult- but hopefully should be done with this series in due course for all six of you still waiting to read. I hope you like the latest installment. And we draw near the end of the evil Henry's scheme. Can our heroes act in time to save Seibertron? Will the clone Steves discover the true meaning of life, god, and the universe? Has anyone seen where I left my shoe? The answers to some of these questions, next time! 4,821 pages were recently viewed by 624 unique visitors. This page was viewed 1 times on Monday, April 22nd 2019 11:35pm CDT. © 2019 Seibertron, Inc. DBA Seibertron.com. All Rights Reserved. Established June 2000. Seibertron.com is owned by Ryan Yzquierdo.